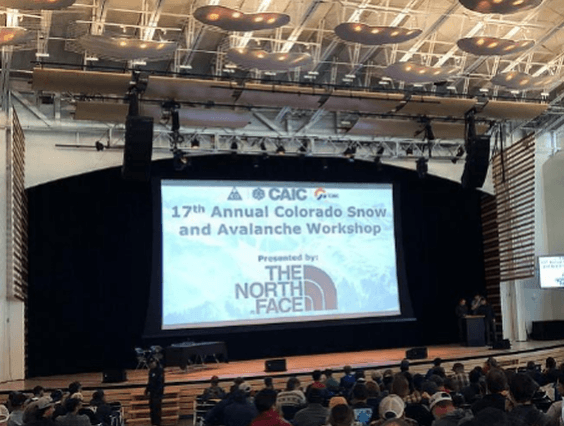 Monarch Mountain recently sent a crew of Ski Patrollers and Cat Skiing Guides to the annual Colorado Snow and Avalanche Workshop. This one-day conference is organized by the Colorado Avalanche Information Center. With discussions on winter weather and avalanche mitigation, combined with actual snow in the forecast, the excitement builds for the rapidly approaching winter season.